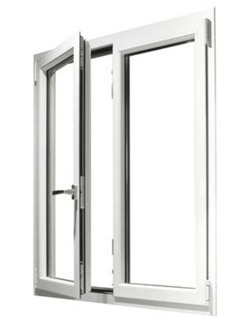 Metra's windows, doors and curtain walls can be CE marked, as all testing has been carried out, including: air permeability, waterproofing, wind load resistance, shock resistance, thermal and acoustic insulation and mechanical durability. Metra provides all the necessary work and assembly instructions for door and window frames, fastenings and curtain wall manufactures to enable a factor production control (FPC) plan guaranteeing product quality. Metra's original profiles are easily recognisable worldwide by the M mark printed on their inner side, favouring consumer protection and product recognition. Always ask for original Metra accessories which are an integral part of the performance and appearance of the doors and windows.